The translation of documents linked to the insurance sector can be related to various aspects of an individual’s personal or work life. Insurance and civil liability records are generally fairly technical and include many phrases specific to this line of work. That is why it is essential to call upon a trained professional to translate this type of content. Indeed, this type of text will not allow the slightest approximation, at the risk of limiting one’s damages or rights to compensation in relation to the damage sustained. Every single word is important and this type of litigation requires the most accurate of translations. A simple friendly accident report between two car drivers with different nationalities may, for instance, lead to confusion in terms of responsibility and compensation. At Tradissima, we have the experience and the skills required to adapt the content of your documents to your needs as well as to the various local markets in this field. 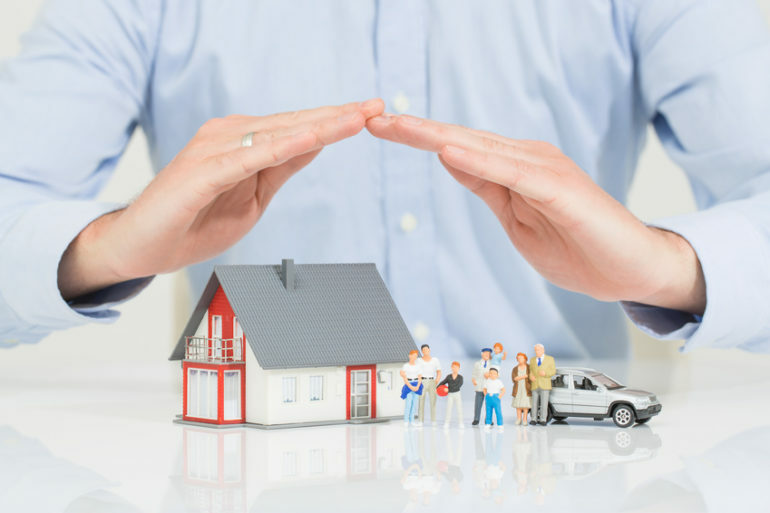 A few examples: insurance documents, damage claims, insurance policies and contracts, brochures, expert reports.